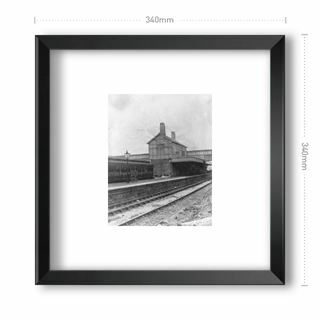 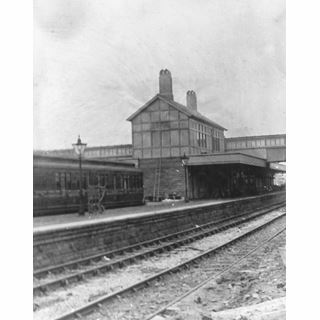 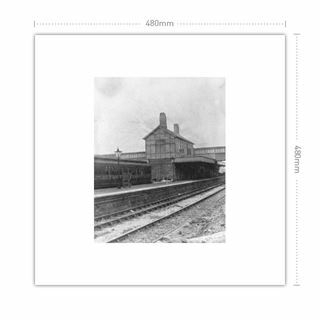 Situated on the Midland Railway's Derby - Manchester main line, when opened originally in 1867-8 the station was a simple two-platform stopping place serving the needs of the adjoining village. 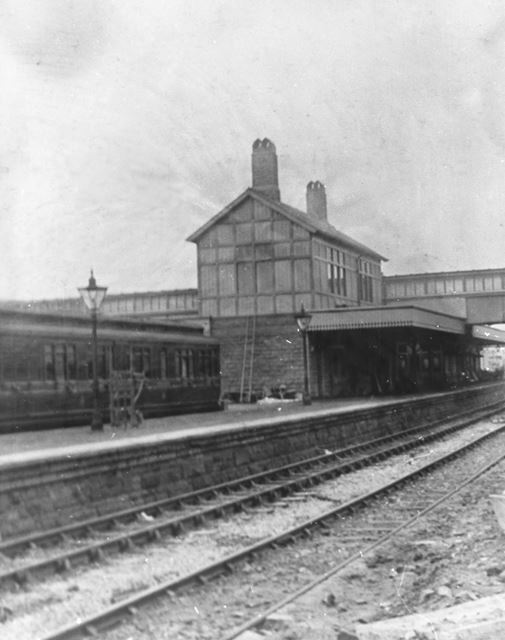 Completion of the Dore & Chinley route from Sheffield in 1893-4 made Chinley into an important junction and, in due course, this much larger station resulted. 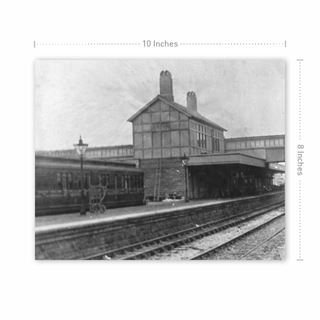 Much reduced in size, Chinley is still open for passenger traffic today; since closure of the Derby line in 1968, the station has effectively reverted to its earlier wayside status.